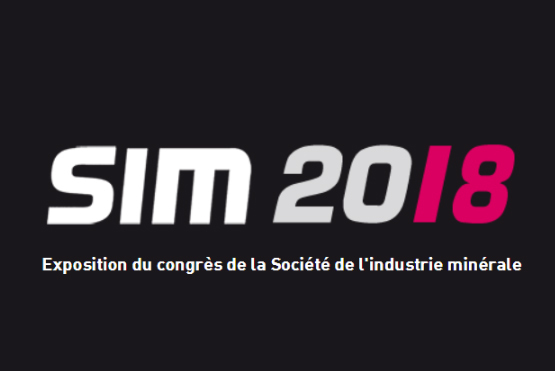 SIM 2018 - Kobelco Construction Machinery Europe B.V.
Payant – Kobelco dealer in France – will be present at the SIM (Exposition du congrès de la Société de l’industrie minérale) Exposure of the Congress of the Society of the mineral industry. The event is taking place in October in Clermont-Ferrand, France. or visit the event website.